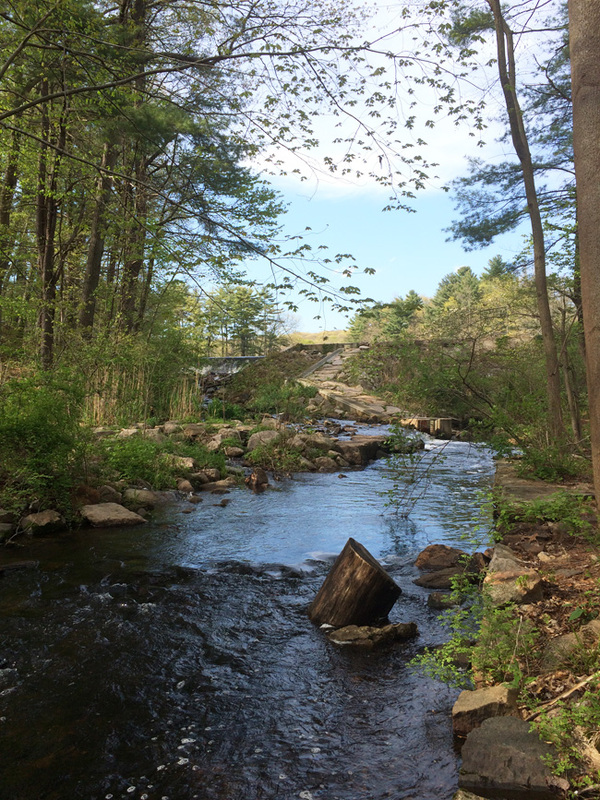 The Branford Land Trust is hosting an Open House at the Supply Ponds Fishway on Saturday, May 21, 10:30 AM to 3:00 PM, in honor of World Fish Migration Day. This Open House will be one of thousands going on around the world and will help educate Branfordites about the benefits of migratory corridors for fish like alewifes, blueback herring and American eels. Tour of the fishway, educational talks by Bengt Kjellberg, fishery expert from Sweden and Branford, and Tom Cleveland, river herring advocate and restoration specialist. View the inside of one of CT’s electronic fish counters! Also, a guest chef and migratory osprey may be on hand to discuss “How to Eat a Raw Fish” – not yet confirmed but we are still hoping! The event is free and open to the public. Kids will get free sticks to point out swimming fish! The Supply Ponds Fishway’s GPS address is 32 Short Rocks Road, Branford, CT.